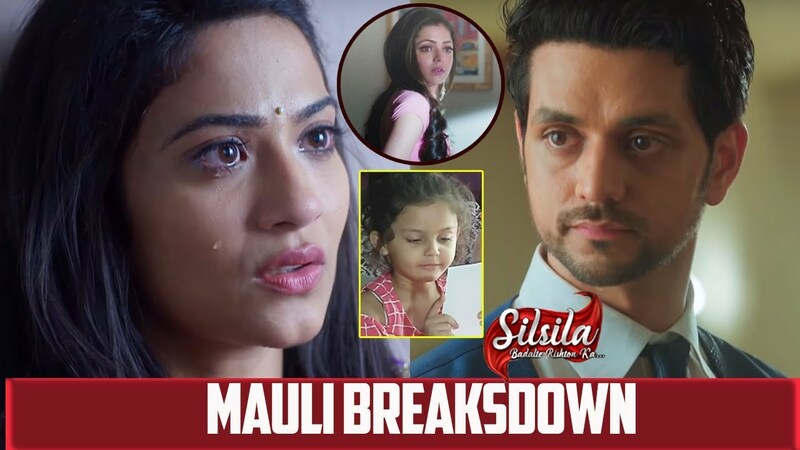 In the latest episode of Silsila Badalte Rishton Ka 20th November 2018 written update there is Mauli’s find out about Nandini’s death. 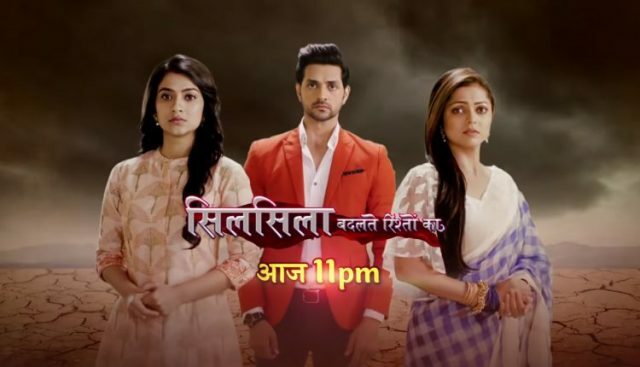 The update of the Tv serial of Silsila Badalte Rishton Ka begins with Kunal and his daughter Pari sat for Nandini’s Pooja in the temple. Ishaan and Mauli both reached the temple and sit for their Pooja. Ishaan and Mauli both smiles at each other. The pandit ji brings them to do the aarti. Kunal thinks to move ahead without Nandini is difficult, he wishes for the courage to be able to move ahead in there life and be good parents to Pari. Pari was praying to god that now she realizes her mother would never return to her, but god may send alike of her mother. When Pari prays to god, Kunal saw her face in a very lovely way. There, Pandit Ji had draped a chunri over Mauli’s head that flies towards the photo of Nandini. Mauli looks behind wondering that where her Chunri had gone. She went to bring it back but she got shocked to saw that Kunal and Pari are sitting to do the Havan. She walks towards them and gathering courage. She removes the Chunri off the photo. Mauli was taken aback as it was none other but that is Nandini’s photo that is covered in flowers under her Chunri. She steps back weakly and was about to slip down the stairs. She does not believe to this incidence. Ishaan comes to support her. They both turned to see the Kunal and Pari in the Haven. Mauli trembles, breaking into tears and hurries down the stairs. Ishaan was confused and asks what happened. He asks her to strong, Kunal never affected her. Precap: Mauli discusses with Dida that she must go to a Mazaar Nandini often visited, maybe Nandini gets some peace that way.